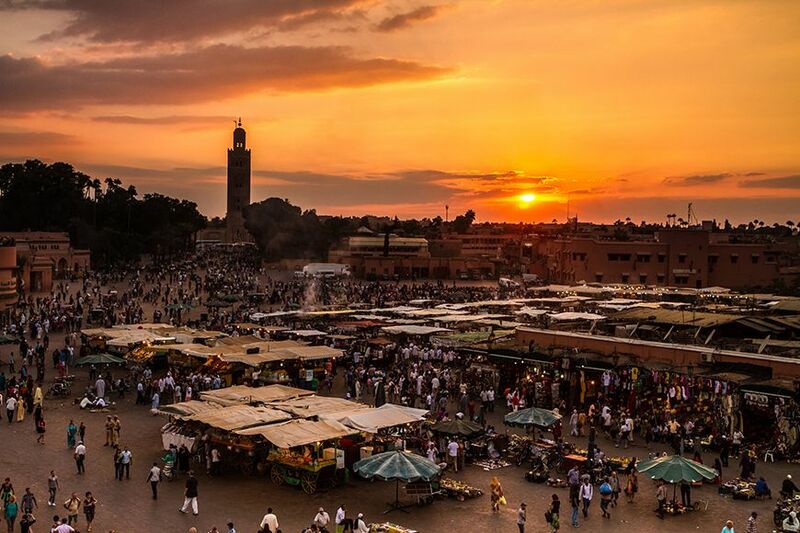 Following the success of our introductory photography tour in Morocco, Kudu Travel and Steve Franck are proposing a new tour during which you will have the opportunity to learn and experience a wide spectrum of photography, encompassing candid portraiture, landscape, architectural, composition, creative storytelling and the night sky. The group size will not exceed 8 guests and Steve will be assisted by an experienced Kudu tour guide who will look after the smooth running of the tour. This subtropical island, with its appealing climate all year round, offers photographers an impressive range of locations for seascape and landscape photography. 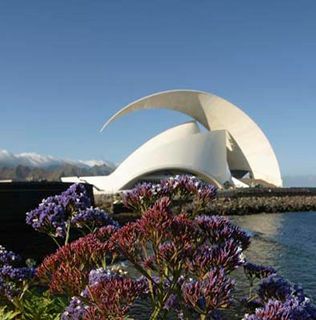 In addition to the heritage of well-preserved 17th and 18th century Spanish colonial architecture, Tenerife has a striking contemporary cultural icon in the remarkable auditorium designed by the renowned Spanish architect, Santiago Calatrava Valls. Mt. 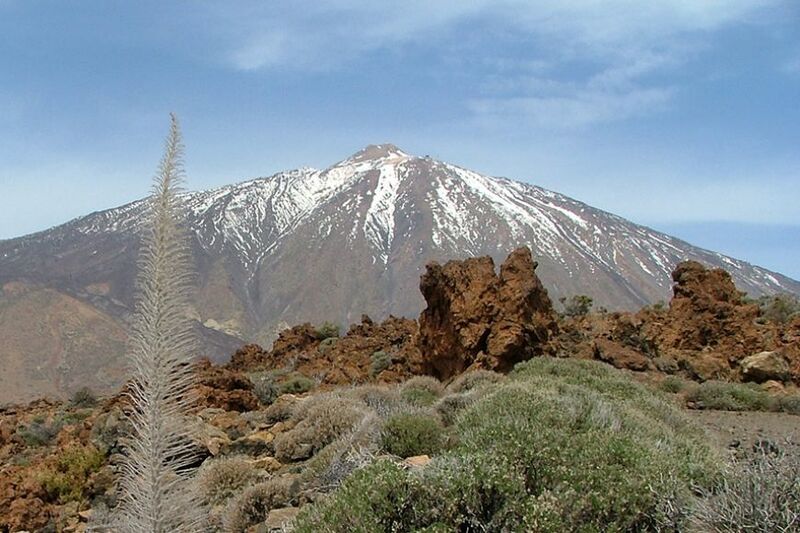 Teide, 3,718 m, the great volcano dominates the island and is the highest point of the Canaries and indeed Spain. It is considered one of the best places on Earth to star watch, along with the Atacama Desert in Chile and Hawaii. Our itinerary includes a sunset ride on the Teide cable car (weather dependent) and star watching on the slopes of Mt. Teide organised in cooperation with the Teide Observatory. After meeting at Tenerife South airport in the early afternoon, we have a road transfer (1.5 hrs) along the coast to the historic town of Garachico, which has some of the best preserved colonial architecture on the island. Our 3-star hotel for three nights is a carefully converted 18th century town house, with a rooftop terrace looking out to the sea. Setting off from the hotel on foot, we start our exploration at the seafront. Garachico was the main port of the island for produce export to Europe and the New World, until a 1706 lava flow filled the harbour and destroyed the town’s livelihood. Ironically, this misfortune resulted in preservation of its charm. The central Plaza de la Libertad and the surrounding streets are picturesquely lined with colonial mansions and churches. 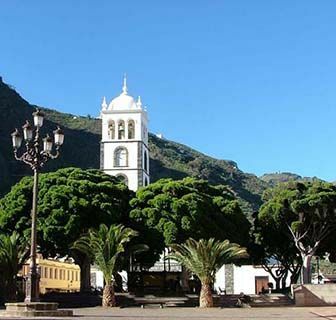 Today we transfer from Garachico to San Cristobal de La Laguna, the former colonial capital and UNESCO World Heritage Site, for 4 nights. 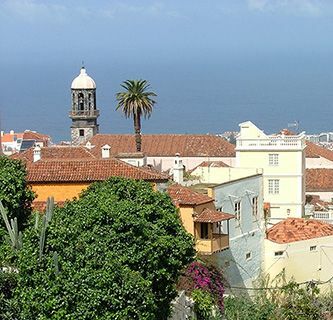 En route, we visit La Orotava, a charming and well-preserved colonial town with a museum of handicrafts from Spain and Latin America and several fine 16th and 17th century churches. The nearby Botanical Gardens, originally laid out in 1788 to acclimatise plants brought from the New World, contain an impressive variety of species from around the world, as well as Canary island endemic plants. At the 17th century estate of La Baranda, we learn about the history of viticulture on the island and taste a selection of special island wines. We drive into the Mt Teide National Park and explore locations in the lunar landscape of subtle orange, black and grey lava fields, enlivened by endemic Teide white broom and Teide bugloss. We pause for lunch in the traditional restaurant of the Mount Teide Parador. In the early evening, we join the Sunset and Stars adventure starting with a sunset ride on the Teide Cable Car to ascend to 3,555 m followed by a short-guided walk (750 m, 30 mins) to the Pico Viejo viewpoint. Once we return to the lower cable car station, we enjoy a Teide-themed cocktail dinner designed by two-Michelin-starred chef, Erlantz Gorostiza, accompanied by Canarian wines. Finally, we will participate in a guided astronomical observation assisted by powerful telescopes, hoping to spot many of the 83 constellations visible from Teide in good conditions. This morning, we explore La Laguna, arguably the most beautiful town on Tenerife, on foot. There are fine examples of Spanish colonial architecture, including the 16th century mansion now housing the Tenerife History Museum, the cathedral and numerous churches and convents. Later, we take advantage of the new tram system for the scenic ride to Santa Cruz, where we have a short walk to the magnificent Auditorio. 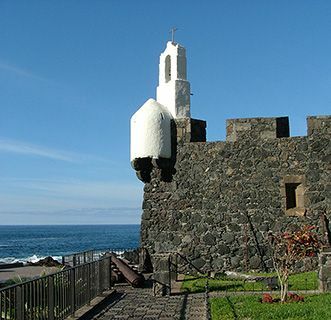 There is time to peruse the modern museum devoted to volcanoes, flora and fauna and the culture of the original inhabitants of the island, the Guanche, before we return to our central historic 4-star hotel in La Laguna. The day is devoted to locations in the Anaga Rural Park in the north-east of the island, characterised by sharp peaks and deep valleys carpeted by native vegetation of laurel forest. We pass through Taganana, one of the first settlements built by the Spanish conquerors, and have lunch overlooking a black sand beach. Following a leisurely start to the morning, we drive to Tenerife South airport for flights home. Please note that the double for single use room supplement is imposed by the hotel (which does not have any single rooms) and not by Kudu Travel. If you are willing to share but no other suitable guest books on the trip, we regret that the supplement will be payable. On Kudu trips you will only need money for postcards, presents to take home, the odd G & T or an irresistible ice cream. 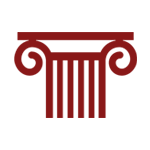 Festival and opera tickets, museum and gallery entrances, National Park fees, all meals (with a very few exceptions specified in individual itineraries), wine with lunch and dinner, access to specialist books carried by the guides, gratuities for porters and hotel and restaurant staff, boat rides, train trips, internal flights, wine tastings, 4WDs with drivers, the services of skilled local guides and trackers etc are ALL INCLUDED in the cost of your holiday. Steve Franck Steve Franck began his love affair with photography at the age of 14 and has been working as a full time freelance photographer since 2007. His work is predominantly commercial/ editorial with regular clients ranging from high profile news providers such as the BBC and Financial Times, through commercial clients such as Carlsberg and East India Co. and direct private clients and grass roots charities. Steve has been teaching photography and running workshops since 2010. He has travelled through many parts of North and West Africa, Western Europe and parts of Latin America, Asia, and the Middle East. He lives in London with his wife and two children. 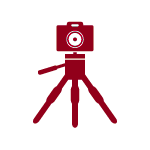 The tour is intended for those who want to improve their photography skills and some knowledge of photography is assumed. You may have been using your camera on auto mode for years and now want to get more out of it, or you may already be quite knowledgeable and want to progress. You will need a camera which has a manual mode and a tripod, and ideally a prime lens and a mid-range zoom. Steve will give more advice on this, if needed. We plan to cover a mixture of technical and creative concepts to help you to take better photos. At the end of each day, we will spend some time looking at our photos and editing. Technical points of exposure, ISO shutter speed and aperture. This will be tailored to an individual’s level of knowledge. Using available light and how to take good photos in a variety of lighting conditions, including hard sunlight, shade and low light. Using colour vs black and white. Composition techniques and thinking about what makes a good image. Techniques for astro photography (the tour dates were chosen to ensure a suitable lunar phase). The daytimes will be hands on, taking photos, helping out, working on projects, and getting feedback. In the evenings, we will look at examples of good photos and photographers to inspire and give ideas, plus we will discuss the day, do editing and give feedback on photos. Visitors from the EU, US, Canada, Australia and New Zealand currently require a valid passport, but not a visa, for entry to Spain/Canary Islands. If you are a national of any other country, please check visa regulations with your nearest Embassy of Spain. At present, there are no specific and compulsory health requirements for entry to Spain/Canary Islands. You may also wish to check the advice given to travellers by the Department of Health and the FCO. Residents of countries in the EU can only claim free (emergency) medical treatment in Spain by presenting their European Health Insurance Card (EHIC), which is issued in the UK by the Department of Health. It is essential, and a condition of booking, that you protect yourself with a suitable travel insurance policy as soon as you book a trip. Follow this link for a quote for a policy available to UK residents. This trip will run with a minimum of 4 and a maximum of 8 guests. There are currently no dates for this tour, but please contact us if you would be interested in joining this tour in the future. In November, average high temperature in Garachico is 25ºC and average low temperatures 18ºC. La Laguna lies at 500 m above sea level and is therefore cooler. The temperatures on Mount Teide are even lower.